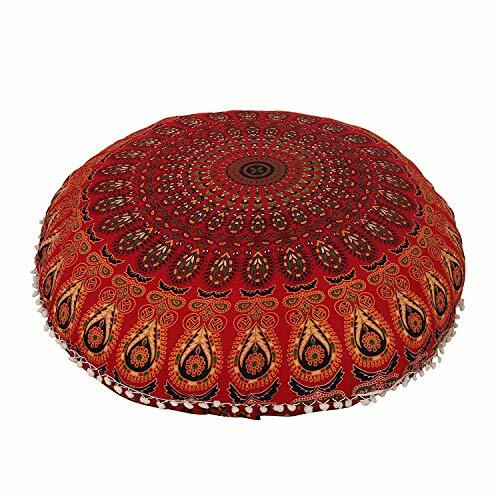 Beautiful Lavender Round Mandala Floor Cushion Covers. Perfect addition for your home, A Picnic, The Beach, Your Garden, Balcony, Tent, Caravan, Car or Meditation Area. If you have any questions about this product by AAKARSHAN, contact us by completing and submitting the form below. If you are looking for a specif part number, please include it with your message.